Scentered LOVE Therapy Balm, the next best thing to a hug. Crafted from a 100% natural essential oil blend LOVE Therapy Balm has a sensual, woody oriental scent, with spicy citrus top notes of Orange and Clove. Heart-warming floral Rose and Jasmine notes are wrapped in the rich base notes of Patchouli, Vanilla, Cedarwood & Cabreuva. Scentered rich, nourishing balms have been carefully formulated with a blend of Moringa and Shea Butters to ensure a non-greasy finish on the skin, and long lasting fragrance delivery. Scentered LOVE Therapy Balm promotes feelings of harmony, peace, and love. A comforting and calming balm to warm the heart and restore inner peace. Reach for LOVE when you are feeling overwhelmed, emotionally drained, or simply out of sorts. It is a beautiful fragrance to relax and unwind with. 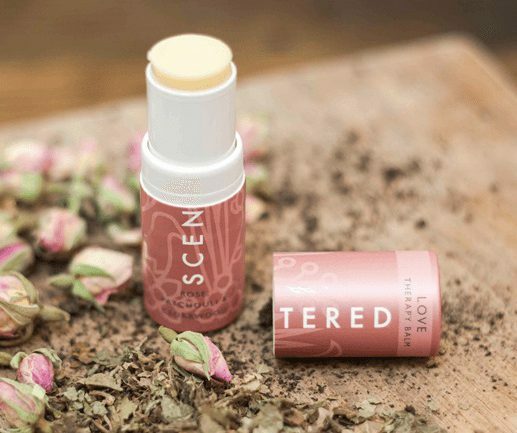 Scentered portable therapy balms are a unique range of products developed to help you stay centred, wherever, whenever. 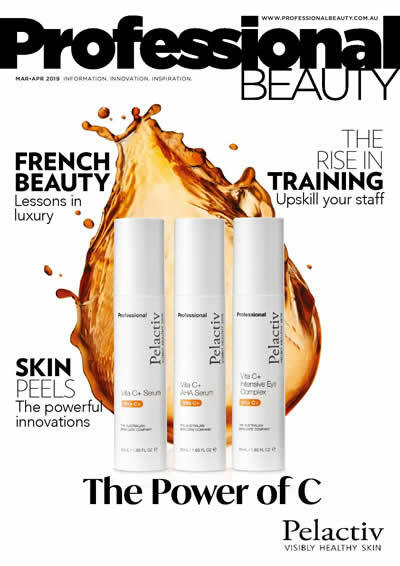 Embrace the ritual of applying a therapy balm, STOP and apply to pulse points, INHALE deeply, RESET your mood. The leak-free design makes it perfect for your pocket or handbag, at work, at home, or when travelling. Scentered Therapy Balms have been formulated to remedy modern lifestyle challenges. DE-STRESS eases everyday tensions, soothes the mind, and lifts the spirits. SLEEP WELL is a deeply therapeutic balm to relax the body, clear the head, and quieten the mind. ESCAPE is an evocative and luxurious balm to indulge and pamper the senses. FOCUS is stimulating, clears the head, awakens the senses, and focuses the mind. BE HAPPY is sunshine in a stick – perfect for days when you’re feeling less than your best and in need of an extra lift.